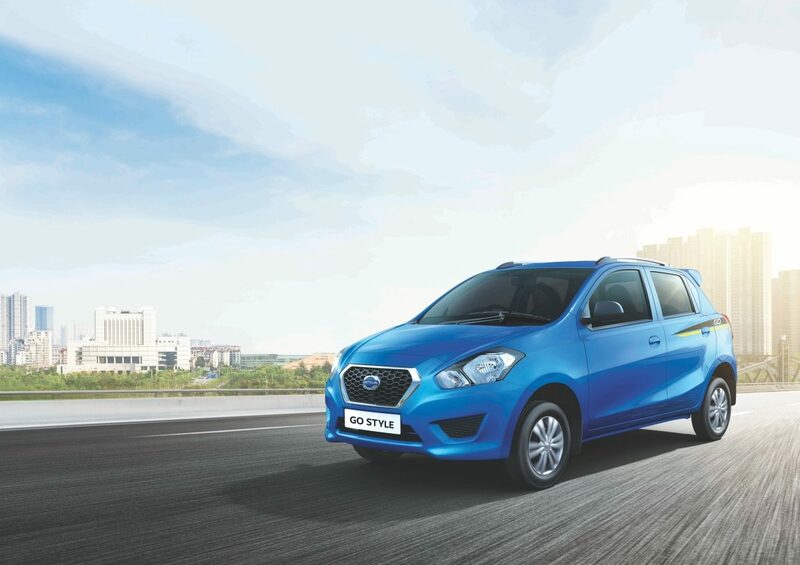 The Datsun GO and GO+ ‘Style’ edition will be available in New Blue colour, in addition to the existing White and Ruby colours. 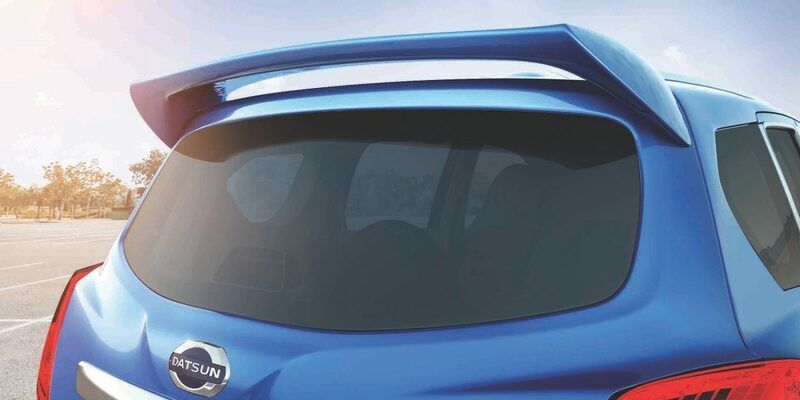 With exterior options such as new roof rails, a rear spoiler, body graphics and the limited edition ‘Style’ logo, the #ISayYes generation now have more choices to further accessorize their Datsun GO and GO+. 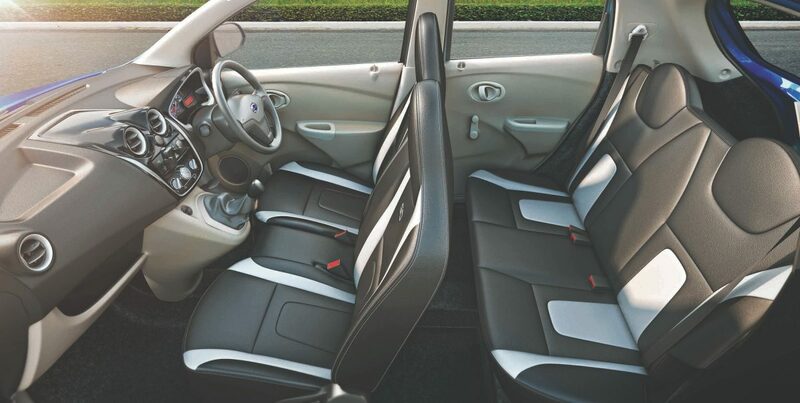 Inside the vehicle, owners can choose a dual tone black and beige interior and a piano black centre instrument cluster with silver finish accents. 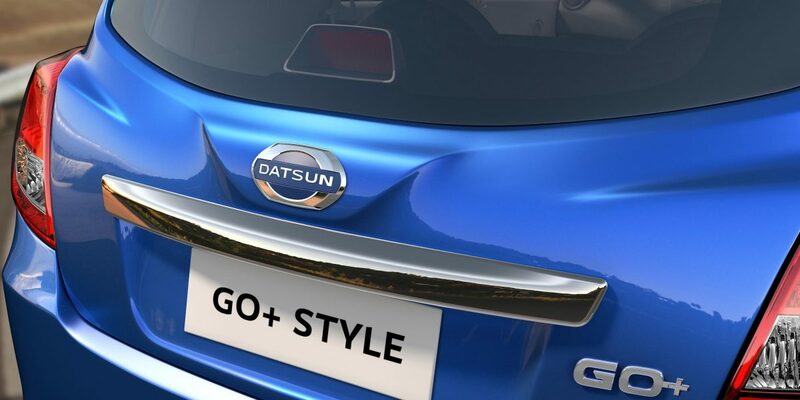 The Datsun GO and GO+ ‘Style’ are limited editions and will be on sale from August through October 2016. 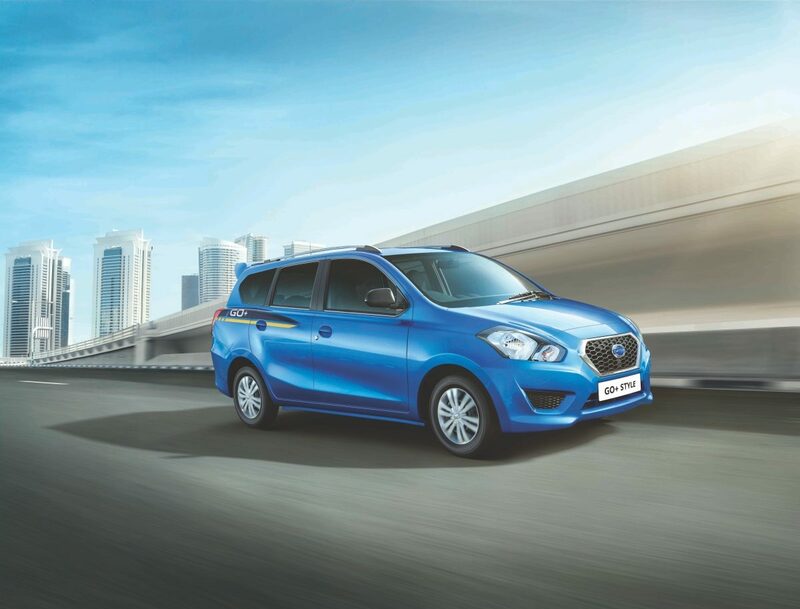 The limited ‘Style’ editions of Datsun GO and GO+ are available in the ‘T’ grade at all 231 sales outlets at INR 4,06,974 and INR 4,77,552 (ex-showroom, Delhi) respectively. 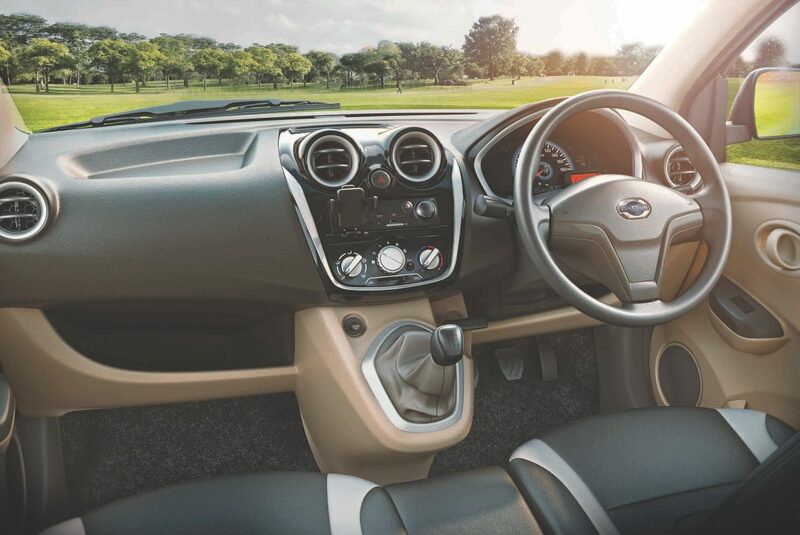 Datsun GO and GO+ come loaded with features like Follow-me-home headlamps, speed sensitive electric power steering, powerful air conditioning, front power windows, universal mobile phone holder, auxiliary-in and USB charger, central locking and full wheel covers. 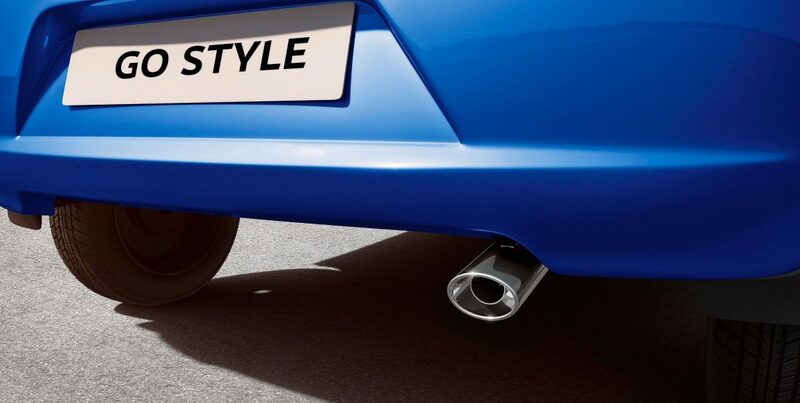 Datsun GO and GO+ deliver superior fuel economy of 20.6 kmpl. Both models come with a two year/unlimited kilometres warranty with Free Road Side Assistance. The warranty can be extended up to an unmatched five year/unlimited kilometres with Free Road Side Assistance, making Datsun the first manufacturer to provide unlimited mileage coverage under the extended warranty.